Note: I am no longer managing this place so if you’d like to stay here please communicate directly with the new manager either by email at Arnold Cabiguen <[email protected]>, or facebook, or by phone at +639989834011. Mostly only the big hut is available, but it may be possible to rent some of my tents or bring your own. There is tons of space. 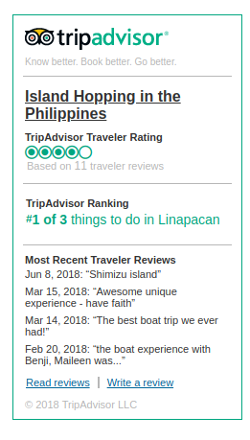 The top of this page shows the type of accommodation you can book at our kitesurfing camp, followed by recommended places to stay in the Palawan area according to our suggested itinerary for the area. These are bookings for the various spots. White/empty is available, coloured with number 1 or 2 (number of people in tent) is not available. Let us go for a stroll. You can click on the pictures below to take you to a page full of more pictures for that spot. 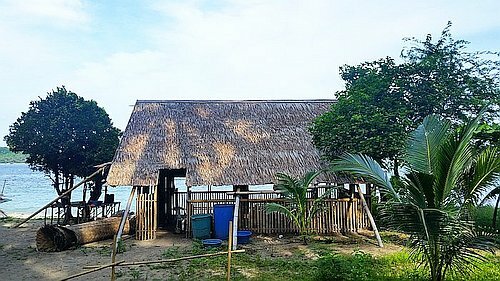 The big hut – converted into a home with its own solar electricity, lights, charge station for phones, dining room table and living room with two hammocks. Room in the loft for eight mattresses, while four more can fit on the ground floor. 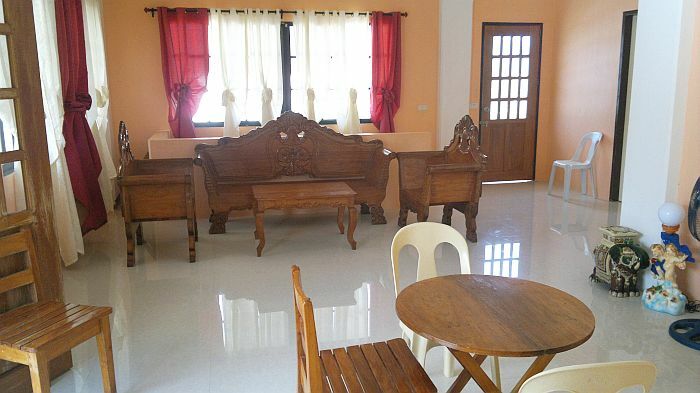 1000p/night plus 100p for each person above 1. Note that local roosters may keep up light sleepers. The outhouse with porcelain toilet is located nearby. 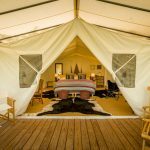 But since the big hut is a popular option, in case that is already taken for your dates, and if you still want something fancy, glamorous camping (glamping) may be the option for you. Larger tent next to the base camp – 600p per night for one person, 800p for two for the bigger tent on the beach front, 5-700 for the small tent at A2. Comes with a hammock with mosquito netting and rain protection. The two hammocks you see in the picture below are in the common area and available for all. 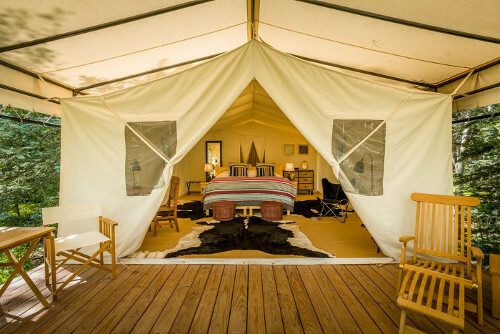 This area is not far from the kitchen or the campfire, so don’t expect a lot of privacy. Just past this is the base camp where the kitchen is, campfire, space for volunteers in the back (V on map), and the corporate headquarters/reception. 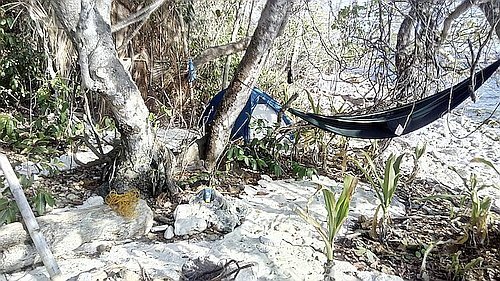 Delux – 800p a night for one, 900p for two, largest tent with biggest mattress, and a big hammock for two. 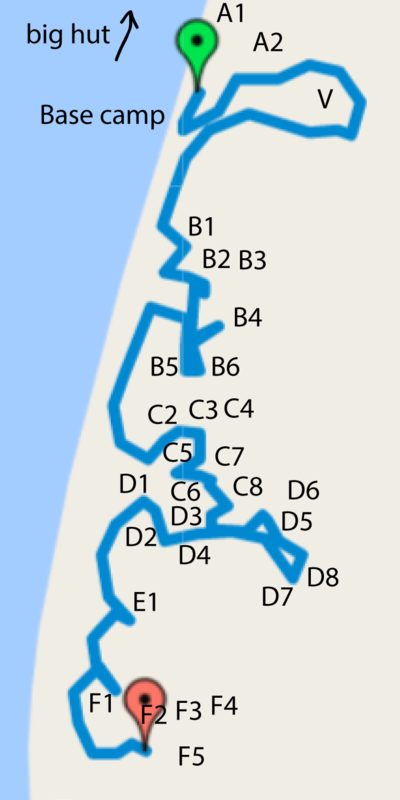 After that there is a small maze of paths taking you to 5 other tent spots in the jungle, each at 4-600p. The D area starts with a beachfront space followed by room for 7 other tents and connects by jungle path to the C area. D7 and 8 is a special nice area for two tents and campfire, and trees to hang at least two hammocks from. There is another small campfire space next to D3 and 4. 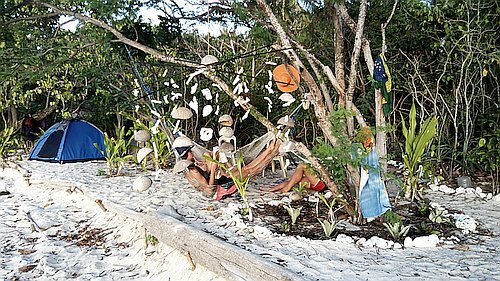 The beachside D1 has two small trees to hang a hammock from. 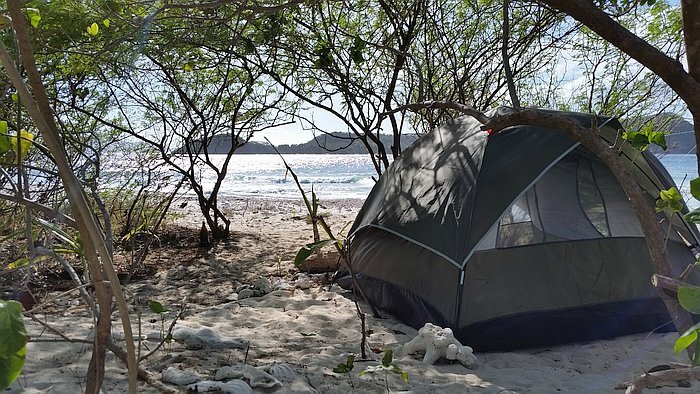 Continuing along the beach we get to E1, a nice beachfront space with room for two tents, if need be. 6-800p for the big tent, 5-700 for a smaller tent in the back if there are more of you. Continuing south we get to F1, another beachside space, with room for 4 more tents in the back. The same large tent for E1 is on its way for this last beachside spot. 6-800p/night. 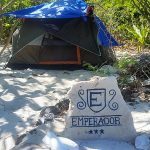 Your own tent or on the beach – During the dry season (roughly November to March), it almost never rains, there are no mosquitos or sandflies (there are no sandflies here at all), and many guests like to sleep on the beach under the stars. You are welcome to take your mattresses there but you must pay for one of the tents. 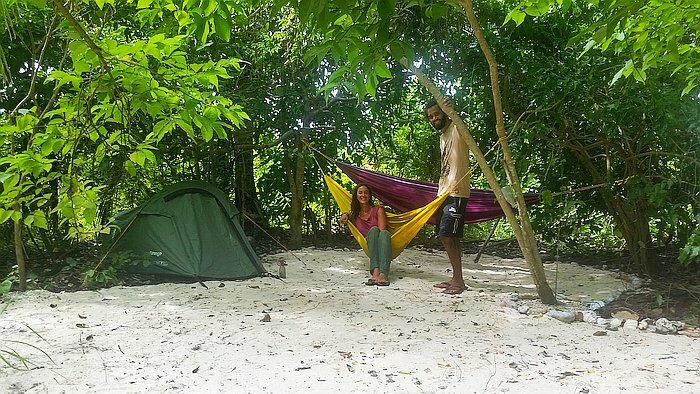 Or for a more exotic experience, you can camp out on your own deserted island, Bolina Island. 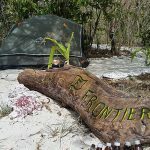 Just across from us, you can combine the journey there with a local island hopping day trip, bring some of our tents and a survival package from our kitchen, or get one of the locals to prepare a meal for you. 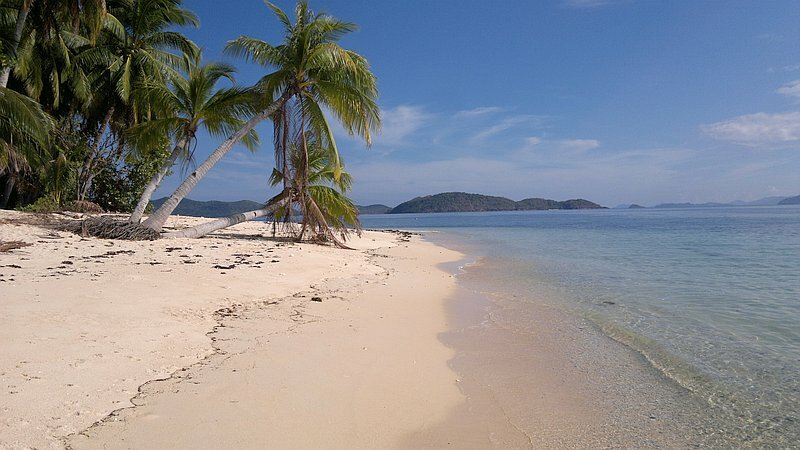 The beach on the other side of our own island is also deserted and you can stay there for free. 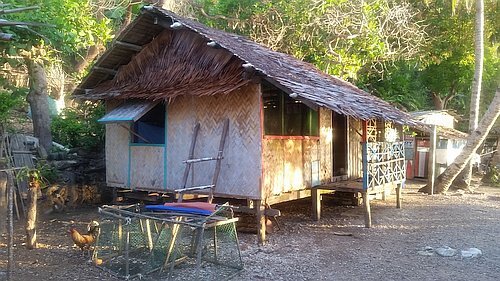 And lastly, you can check out Alvin’s hut, located on Patoyo island where we first started. Located in the centre of a small community of about five fishermen families, next to the village’s drinking water well. Great island to explore if you like hiking, and located near to San Miguel. 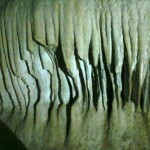 Possible interesting one night stop on your way back to civilisation. We organise this gratis and should cost 200p/pax. 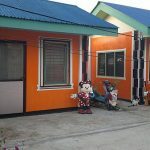 I started out this website with the intention of stringing together homestays in rural areas, as I found the Filipinos in these areas genuinely warm-hearted, while I generally like to steer clear of the main tourists centers. 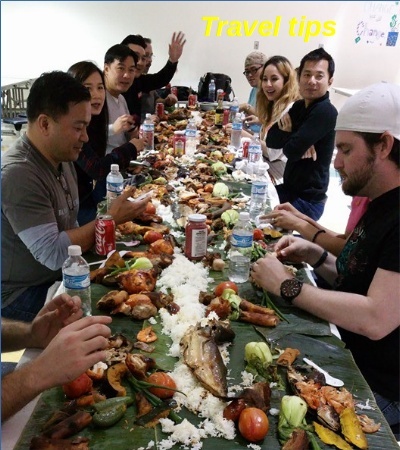 An opportunity for like-minded travelers to experience the real Philippines and exchange culturally with people who are sincerely interested in getting to know them. 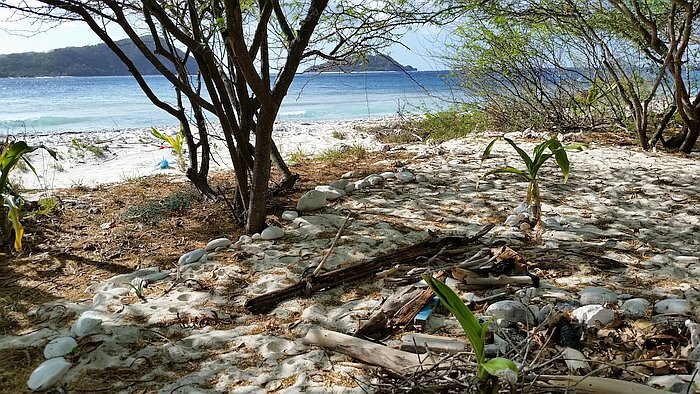 Unfortunately, I finally stumbled on the beach island paradise I had been dreaming of for a year and decided to change tack to focus on building a kitesurfing, eco-resort playground. 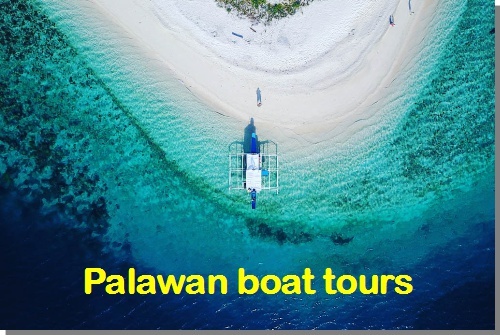 I am now offering all this information for free in my suggested travel itinerary for the Palawan area. 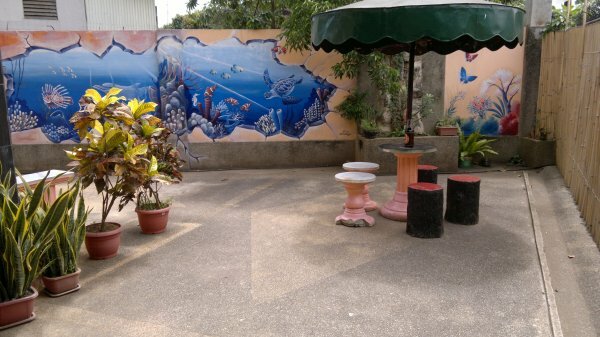 200 pesos a night for a really nice place in Puerto Princesa, quiet neighbourhood, but shared. 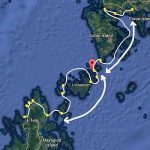 Since I discovered this is a popular loop for tourists, I am also helping some boat operator friends organise tours through the hundreds of untouched islands between El Nido and Coron. 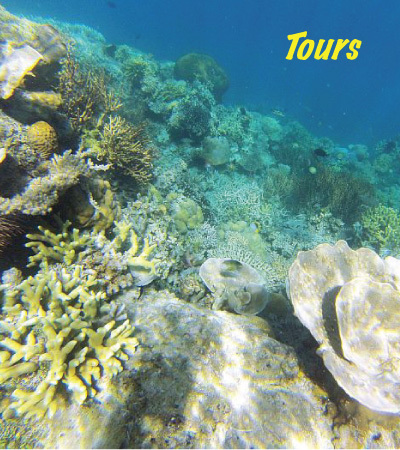 Hailed as having the clearest waters in the world, the snorkeling is excellent, the people fantastic and few tourists know how to get to it. 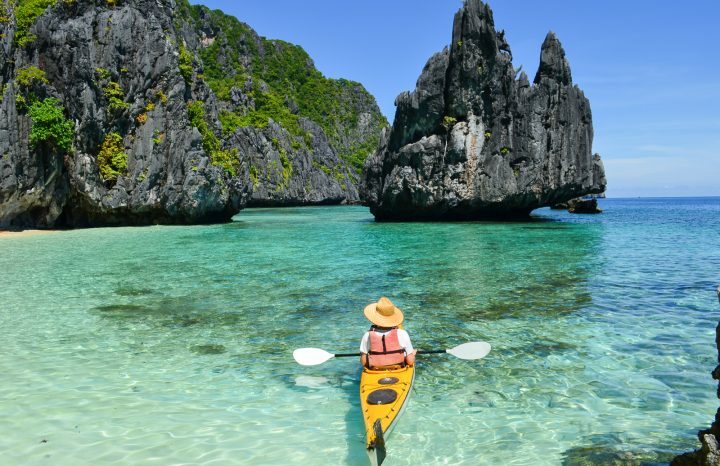 Rather than sit on a long, 12 hour ferry ride between El Nido and Coron, why not take a pleasant break from the tourism hustle and enjoy some real piece of paradise? 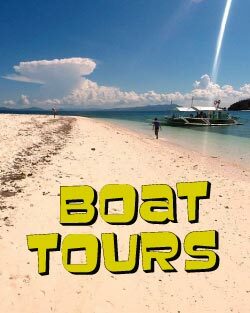 The islands I have explored so far are linked to from the boat prices page, while the boat tours page shows an overview of all of them. 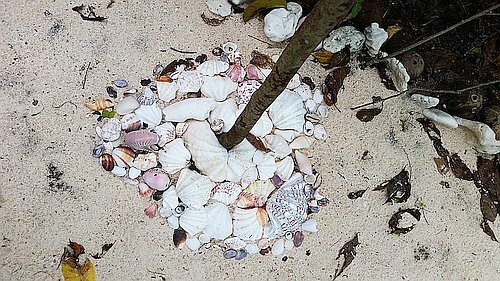 I will continue to document them, in between building jungle huts out of bamboo, whenever others book a tour to new islands. 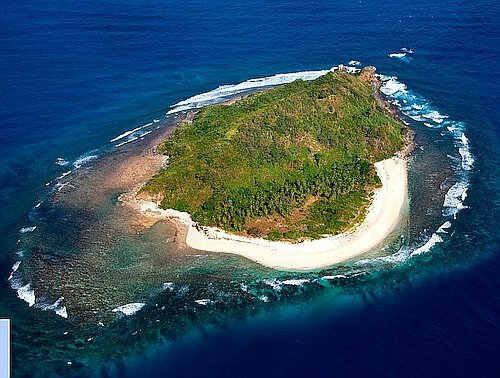 300p/night for official accommodation on this paradise island. Not found anywhere else on the net! 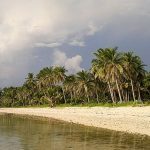 Most of the remote islands do not have official accommodation, but something can always be arranged when you go on a boat tour. Otherwise, you can always sleep on the boat for free. 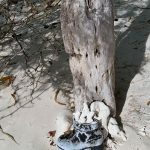 But some islands do have official accommodation and I will add those to this page as I explore them. For each place that offers regular paid accommodation, I try to choose from a range of luxuries, but always only places that I find tasteful, hospitable, and preferably somewhat off the beaten track. 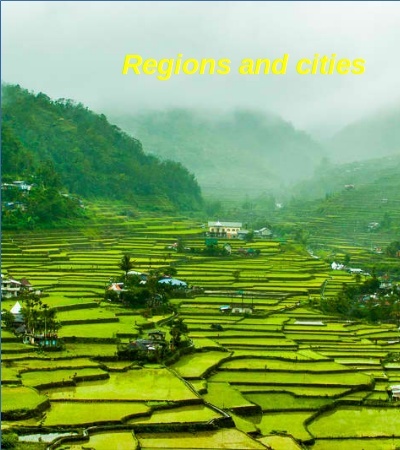 Maintaining an income through online work, I have been traveling around the world full time for the past 9 years and enjoy discovering and sharing such places. Not for everyone, but those of like mind truly appreciate it. 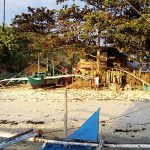 Planning to go to Puerto Prinsesa Palawan on 25 or 26 December 2016. 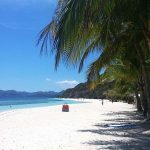 Planning to sleep in Puerto Prinsesa or sleep in Port Barton to look for the long beach then goi to Il Nido to Coron with your proposed trip – island hopping to different islands before reaching Coron. Please tell me how many days does it last. Inorder that we will know for our reservation dates for our plane tikets. 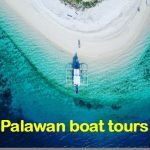 Hi Annalyn, I would suggest you check out my recommended travel itinerary for the Palawan area, to help you plan, and then the boat tour prices page for information regarding that. Hope you can drop by on your way! are you open during the month of april as well next year? how is the wind at that time. Unless there are some special circumstances, should be open all year round, as this is basically my home. Winds should be good around that time but you can check out the kitesurfing page for forecasts.